The card I’m sharing today is for this weeks Mojo Monday Challenge. My mum has just had a birthday so I’ve used this weeks Mojo sketch to create a card for her. I gave the card to her last night so now I can safely put it on my blog without spoiling the surprise. 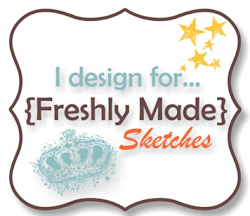 I’ve gone a bit vintagey for my card as we both have the same love for this style. Beautiful card. Love the papers and colors. This is beautiful! 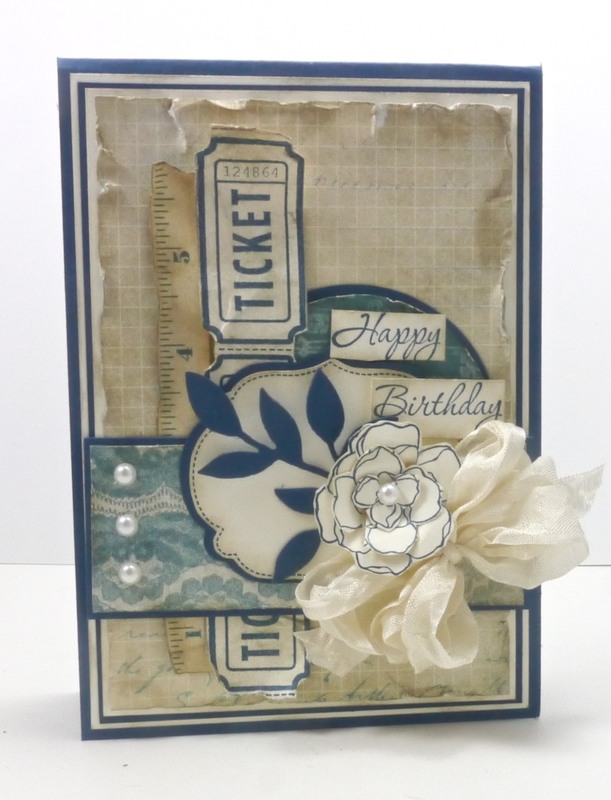 I never thought I’d see a crinkly layer on one of your cards but I love the vintage look of this! Wow! Lucky Mom! Such a beautiful card! Stunning card, love the distressing.